Dan Wilson is a singer, songwriter, producer, multi-instrumentalist, and occasional cartoonist. 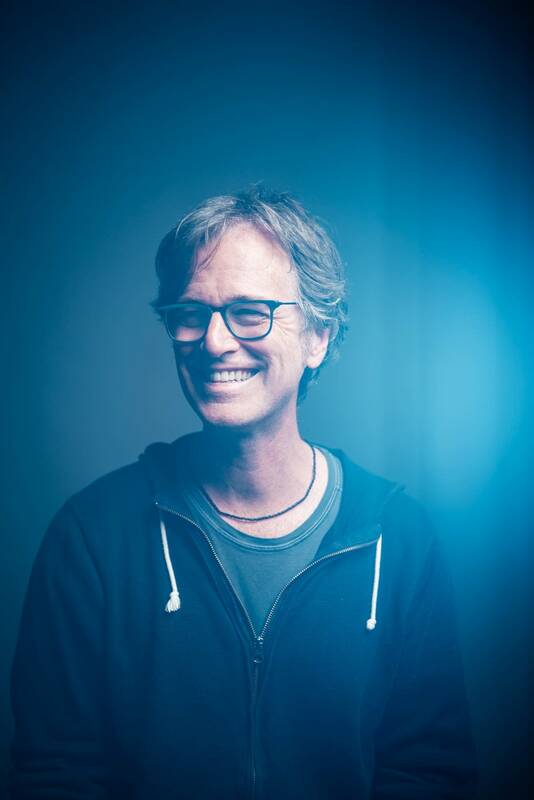 He is best known as the lead singer of the band Semisonic, for which he wrote the Grammy-nominated smash "Closing Time" as well as other international hits including "Secret Smile" and "Chemistry." Prior to that, he was a member of the band Trip Shakespeare, whose long-haired psychedelia influenced a generation of Midwestern bands long after their breakup in the early 90s. Dan contributed three songs to Adele’s album, 21, including the hit "Someone Like You," which he also produced, thus earning himself a Grammy for Album of the Year. A few years earlier, Wilson took home a Song of the Year Grammy for “Not Ready to Make Nice,” one of six songs he co-wrote for the Dixie Chicks’ award-winning album Taking the Long Way.